Reading: Is Ethereum Wounding the Bitcoin Price’s Ascent? Bitcoin has suffered another drop. Falling $13 since our last price piece, the digital currency now hovers around $666 at press time (sorry to all you religious people out there). In our last report, bitcoin was priced a $679, and as the source clearly explains, was on the verge of hitting $680, but now such a move has failed to take place. Several occurrences could ultimately decipher what bitcoin will do next and whether it moves north or south. On the positive side, there are several regional factors that we must take into account. Bitcoin and digital currency, in general, is earning quite a reputation in Latin America. Recently, the region was introduced to Dash services by way of TigoCTM, a crypto-teller machine which has “added Dash to its roster of cryptocurrencies.” Customers in Latin America will now be able to sell and purchase Dash like they would bitcoin. A similar problem is being witnessed in Europe and the U.K. Since the Brexit vote, bitcoin has become more “stable than the pound,” according to singer-songwriter Lily Allen, and she has a point. The British pound has fallen significantly against the U.S. dollar, and bitcoin trading was at its highest the eve following the vote. Ethereum Hard Fork Distracting Bitcoin Markets? But there is also a cloud hovering over bitcoin fans. 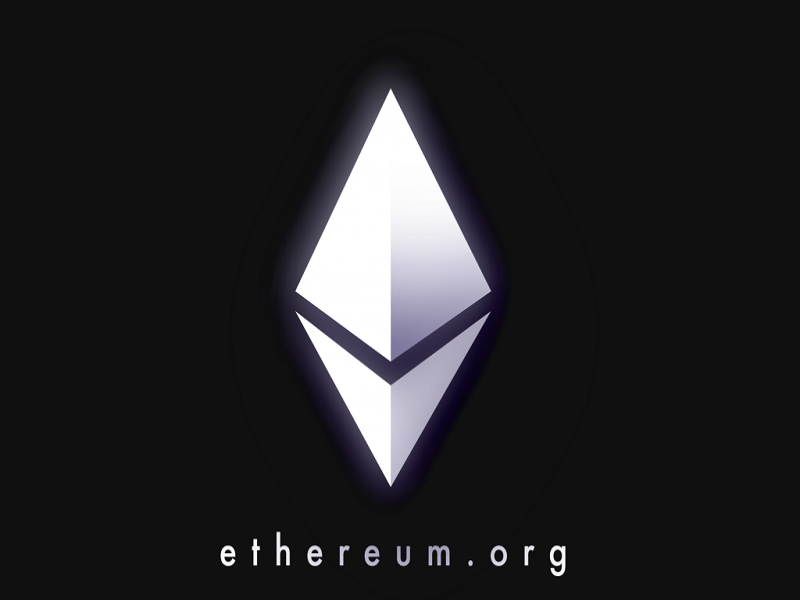 Ethereum experienced a recent hard-fork following a cyber-attack that caused the DAO to lose millions in Ether funds. The hard-fork has been particularly controversial and was considered by many to be near-impossible, but several eventually came together to vote for the move. Following the event, Ether’s price spiked, which could have potentially wounded bitcoin. As we’ve seen, the two appear directly related; when Ethereum goes up, bitcoin seems to sink, even if only for a little while. Will the price of bitcoin continue to fall before it shoots up again? Post your thoughts and comments below! Images courtesy of Ethereum, financemagnates.com.